We are the prominent manufacturer and supplier of Shrink Wrapping Machine, these can be used in wrapping single as well as group of products. These are manufactured using high quality raw material. 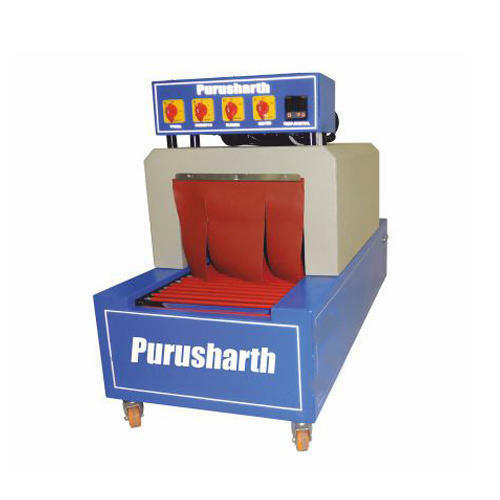 These machines products are easy to operate, highly durable, consume less energy and require less maintenance. Size: 26" x 8" x 6" , 26" x 12" x 8", 26" x 12" x 10", 26" x 12" x 12", 30" x 8" x 6", 30" x 12" x 8", 30" x 12" x 10", 30" x 12" x 12"